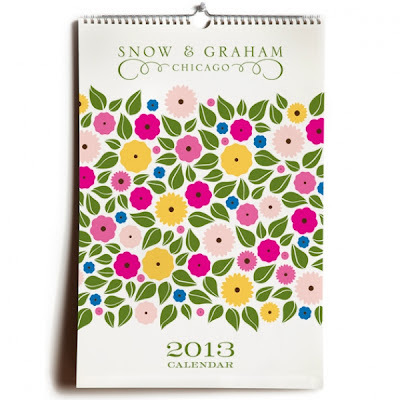 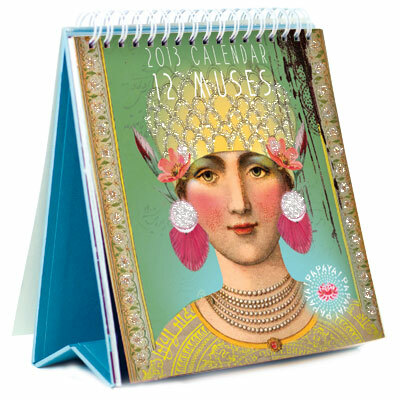 And the calendar from Chicago based Snow & Graham just makes us happy. 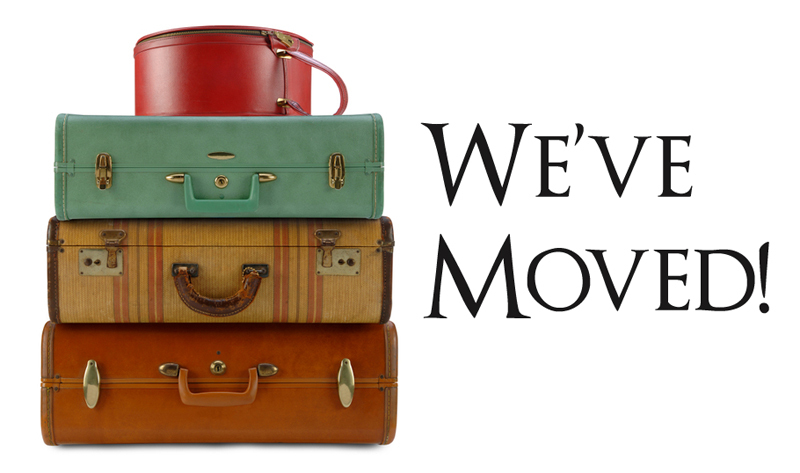 appointments and soocial engagements. I sometimes wonder if they will become a thing of the past. But then it's always comforting to have something beautiful and tangible to refer to. 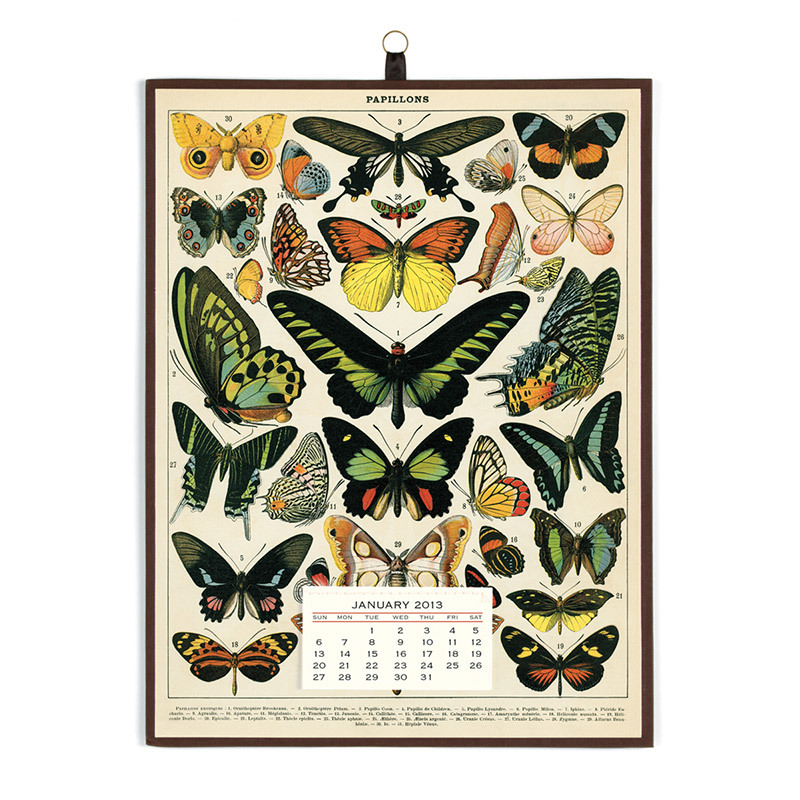 Someday I'd like to illustrate a calendar that is a sort of natural history of the Northwest.